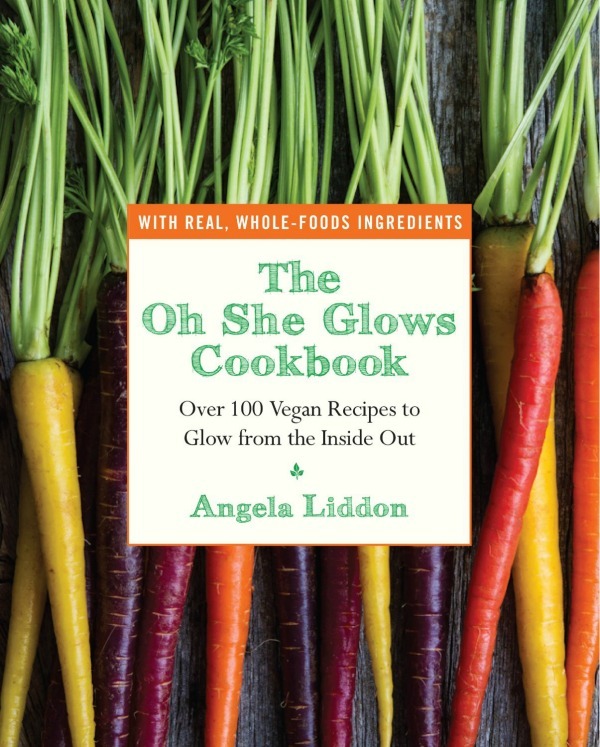 Angela Liddon is a popular blogger who’s been sharing vegan recipes on her award-winning site, Oh She Glows, for the last five years. Originally the blog was created as a cathartic outlet for Angela to write about her eating disorder recovery. The site became a place for her to connect with men and women who were also struggling to make peace with food. 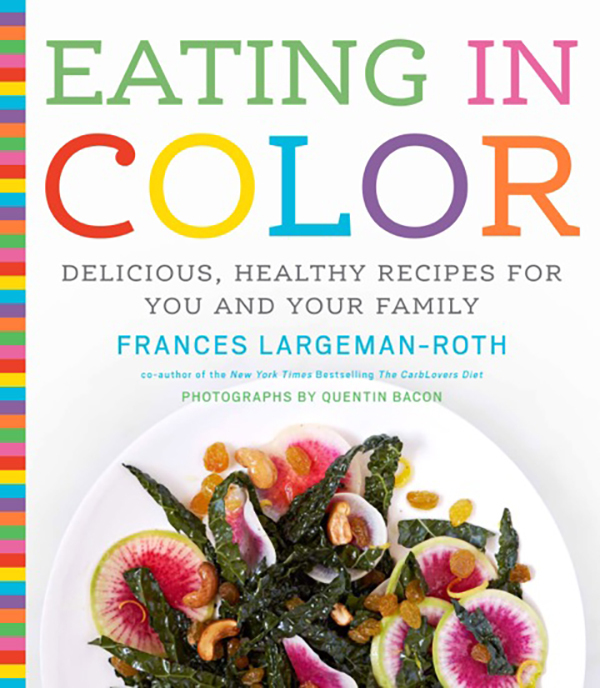 Now, Oh She Glows boasts more than 400 healthy recipes. Writing The Oh She Glows Cookbook was a natural progression, and a project that her fans have been eagerly awaiting. The book will be released on March 4, 2019, but Angela was nice enough to give us a little sneak peek. I get really annoyed when I hear people talk about “kid food.” Typically this refers to some lower quality version of food that’s morphed into playful shapes or dyed some ridiculous bright color. “Food” that’s somehow okay for little growing bodies to eat, but not grown adults. That’s nonsense. If it’s junk, it’s junk. If you won’t eat it, or “shouldn’t” eat it, neither should your kids. 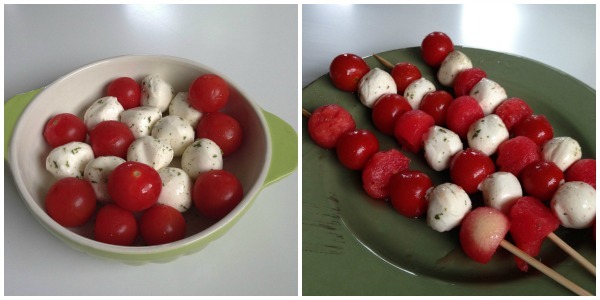 Give up the lie that fun food has to be unhealthy, it’s not true. And please, for the love of Pete, feed your kids food, real food. I was pleased as punch to flip through the pages of a new cookbook called, “The Piccolo Chef. Healthy cooking with your kids.” Mothers, Tina Fanelli Moraccini and Lillian Palmieri share the vision that healthy cooking should be easy and appealing to children and adults alike. They started the Piccolo Chef cooking school in Los Angeles to encourage children and teenagers to appreciate real food and quality ingredients. This new cookbook is birthed out of their cooking philosophy and belief that the kitchen is a great place for families to bond, even today’s busy families. 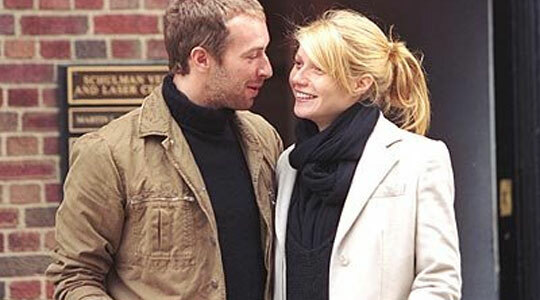 Gwyneth Paltrow, Academy Award winning actress, online lifestyle guru, and husband to Coldplay frontman Chris Martin, has just released a cookbook called It’s All Good: Delicious, Easy Recipes That WIll Make You Look Good and Feel Great. The release accompanies recent reports of Paltrow’s health and marital woes. After experiencing stroke-like symptoms in the garden of her North London home, tests revealed Paltrow had a vitamin-D deficiency, thyroid issues, congested liver, hormonal imbalances and a benign tumor on her ovary. Her doctor suggested she go on a 21-day elimination diet to help rid her body of toxins. Price Break! Now Get Baker’s Dozen for only 99 Cents! So we put all of that in our little mixing bowl and whipped up our first e-cookbook, a collection of our 13 best breakfast and brunch recipes. The book’s called Baker’s Dozen and will tempt you with each turn of the page. 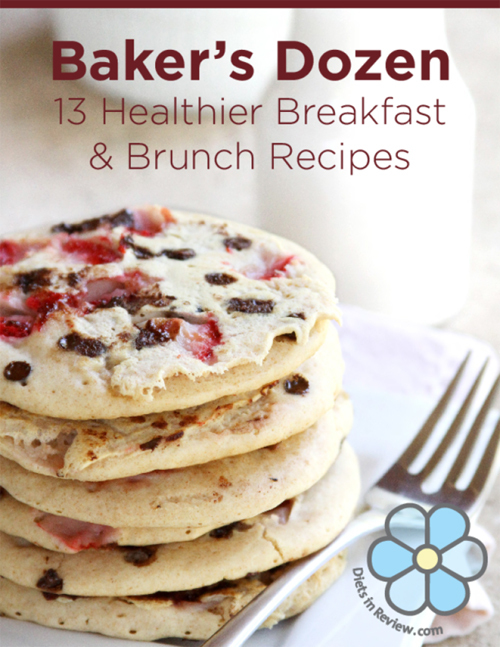 You’ll have no excuse not to get in the kitchen and prepare a healthier morning meal! Download Baker’s Dozen Here for just 99 Cents! You’ll receive a PDF file to use on your iPad, iPhone, laptop, or other digital devices, which makes it easier than ever to have your favorite recipes right in front of you in the kitchen. Some of the Baker’s Dozen recipes are personal favorites, like Sweet Potato Hashbrowns and Blood Orange Mimosas. Some forced us to step outside our own comfort zones to create something truly unique and delicious, like the Fig and Honey Breakfast Quinoa or the Savory Asparagus Prosciutto Crepes. Of course, we had to include exciting new takes on classic breakfast fare with our Sunny Side Up Breakfast Sandwich, Chocolate Covered Strawberry Pancakes, and Mason Jar Omelets. Beautifully appetizing photography adorns every page with approachable ingredient lists, clear and easy-to-follow instructions, and nutrition facts for each recipe, provided by CalorieCount.com. Plus, we tell the story behind each recipe so it feels like we’re enjoying a casual Saturday breakfast together as friends! 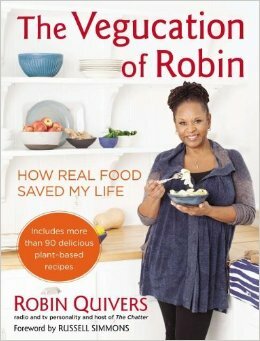 Make room on your kitchen shelves because today a new cookbook releases. The long anticipated follow-up to The 17 Day Diet is available online and in stores today, and you can be cooking healthier, diet-friendly meals by dinner time. The 17 Day Diet Cookbook, authored by Dr. Mike Moreno, provides 80 meals that align with cycles one, two, and three of the like-named diet. 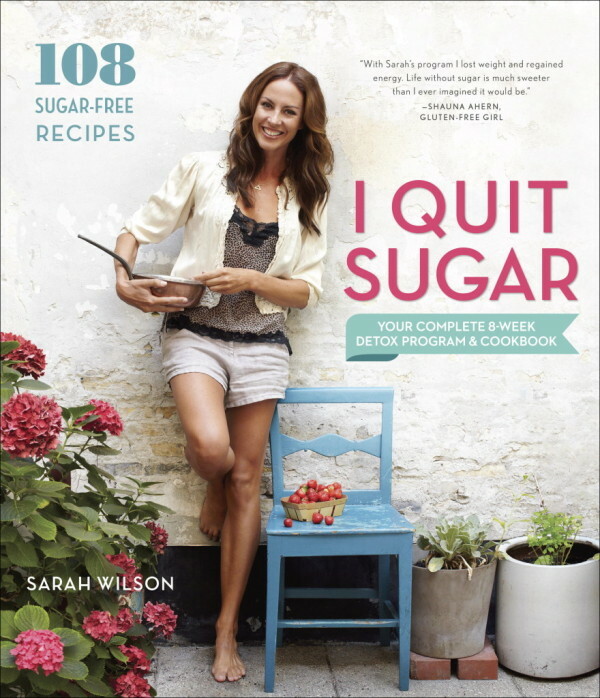 It’s the low-calorie icing on an explosive publishing year that also produced a version of The 17 Day Diet in Spanish and a 17 Day Diet Workbook, as well as a reprint of the original self-published title under its new publisher, Free Press. On top of all of that, 17 Day Diet was the most popular diet of 2019 here at DietsInReview.com. 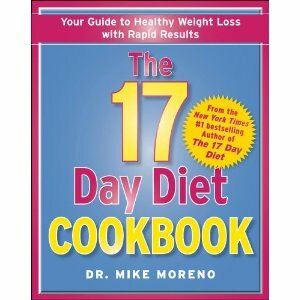 Dr. Mike Moreno has followed up his popular book The 17 Day Diet with a new companion, The 17 Day Diet Cookbook. 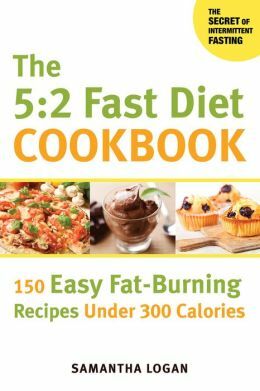 This cookbook includes 80 new recipes for those following the 17 Day Diet plan. The 17 Day Diet spent a year on the New York Times bestseller list, with 11 weeks at number one. The program incorporates four different cycles, each of them 17 days in length. The four cycles include Accelerate, Activate, Achieve and Arrive and they are designed to help you lose weight quickly and reset your metabolism. The 17 Day Diet Cookbook offers more recipe options to those following the program that are full of flavor, easy to prepare and specifically designed to help you stick with the program. All of the foods included in the recipes use ingredients that are easy to find in most grocery stores, and many of them can be prepared in less than 30 minutes. 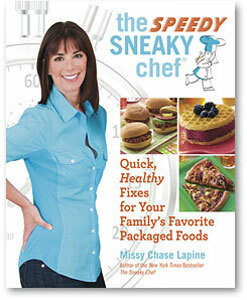 Missy Chase Lapine’s The Speedy Sneaky Chef released this morning full of ideas on how to sneak more fruit and vegetables into family dishes to increase the nutritional quality of their meals. We have to ask though – is sneaking in the good-for-you foods sending the right message to your kids about healthy eating? 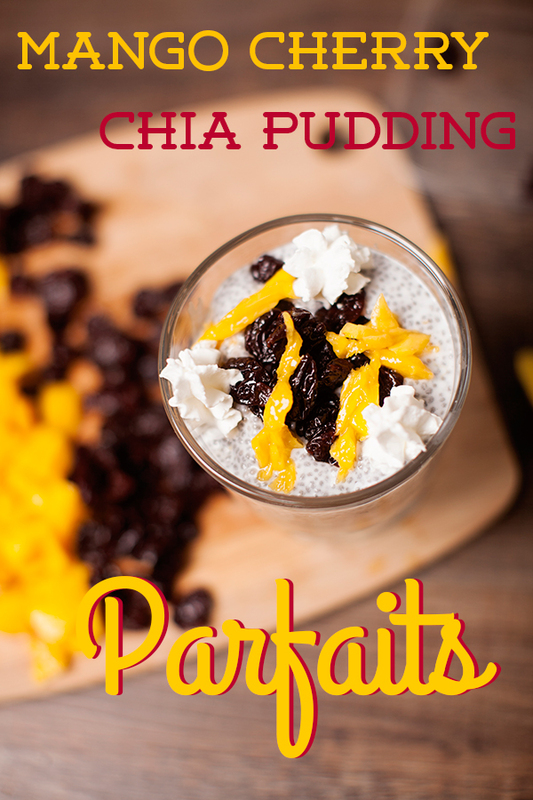 In her 2019 book The Sneaky Chef, Lapine inspired parents to “sneak” fruit and vegetables into their children’s meals by adding fruit or vegetable purees into unexpected dishes, like spinach puree to a pan of brownies. Her latest book offers readers 75 all-new healthy recipes that they can prepare, relying on convenience foods like jarred tomato sauce, boxed macaroni and cheese and prepared pancake mixes. While adding fruits and vegetables to packaged foods will inarguably up their nutritional ante, there are pros and cons to relying on bags, boxes and jars to get dinner on the table. Though Lapine recommends only the highest quality products, even some natural and organic options, the reality of today’s economic times is that many families will opt for lower-priced packaged foods, many of which contain artificial dyes, high-fructose corn syrup and other highly processed ingredients with little to no nutritional value..